Celery is a very rich source of vitamins, minerals, antioxidants, phytonutrients and dietary fiber. Vitamins and minerals – celery is very rich in vitamin K and also contains folate, vitamin C, potassium, and vitamin A.
Dietary fiber – despite being mainly water, celery also provides a fair amount of dietary fiber. Celery contains 1.6 grams of fiber per 100 grams. 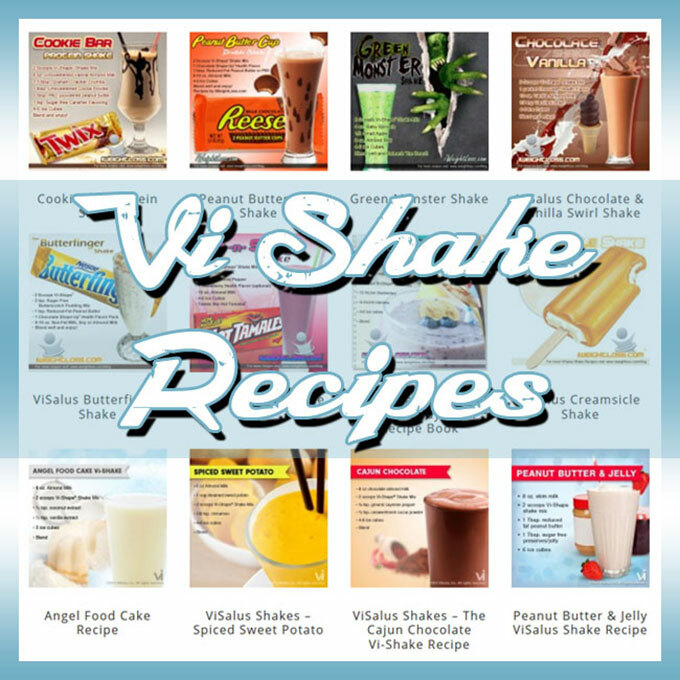 Are you ready to try this ultra healthy and Celery ViShake weight loss shake recipe? Click here to order ViShape Shake Mix today. P.S. 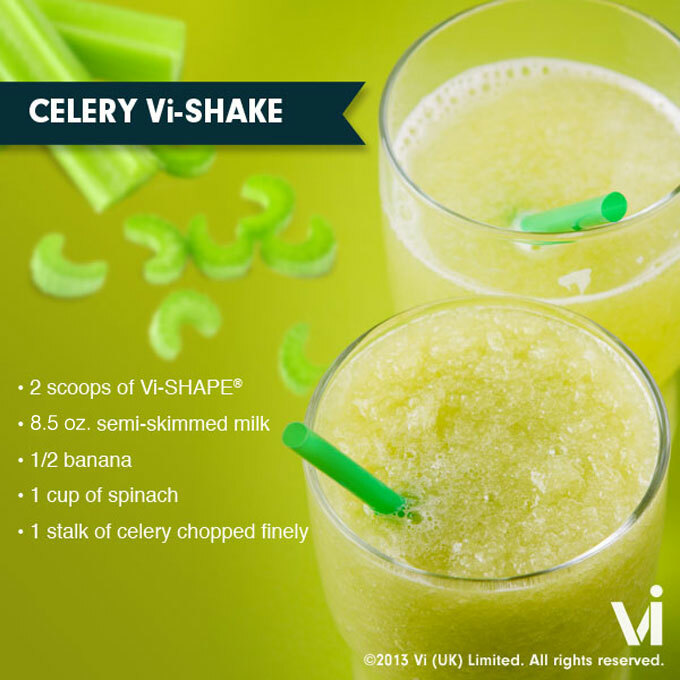 Did you enjoy this Celery ViShake Recipe? Make sure to LIKE, COMMENT and SHARE this post below.